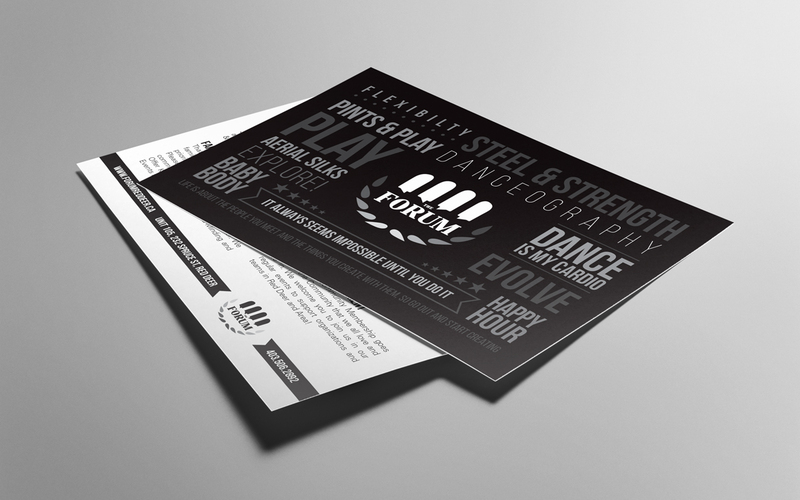 The Forum was created as a place for the community to come together through fitness. 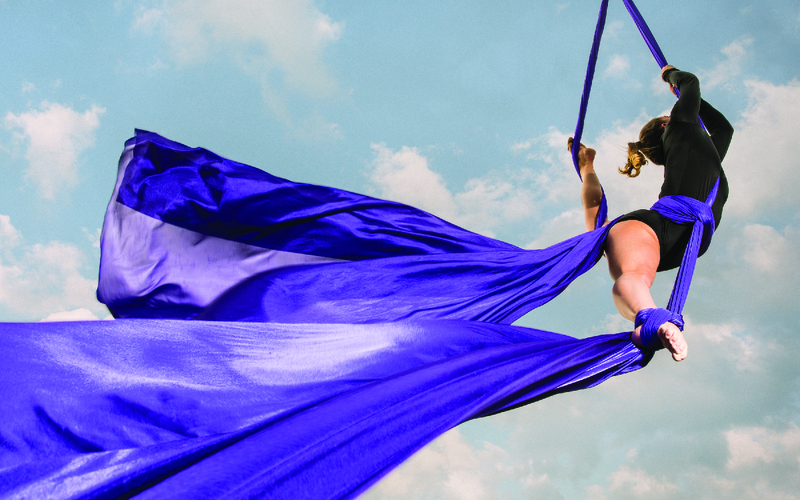 Created as a gathering place where all are welcome to come and share ideas and learn something new. A place where you can go work out or go have a beer at a social gathering. 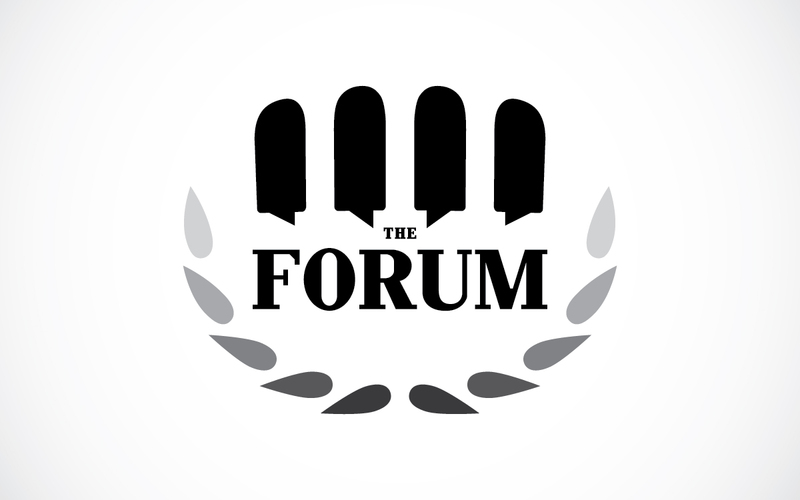 The Forum is a place where great people gather.